Baobab Travel has recently become the first UK-based Africa travel specialist to have a portfolio of South African itineraries certified as Fair Trade Tourism (FTT) travel packages. 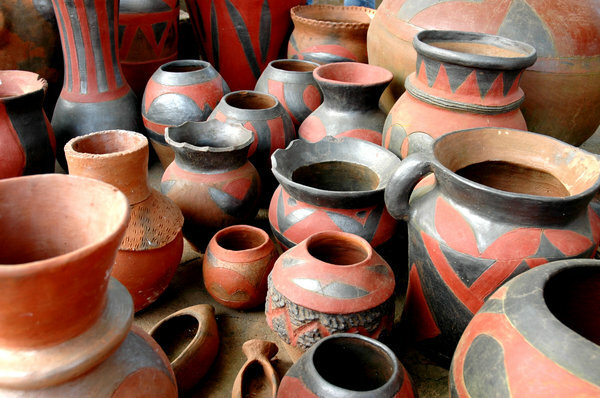 This brought a substantial increase in the number of packages available in the UK holiday market and a big step in providing the UK consumers with a wider choice of Fair Trade holidays. South Africa developed an internationally unique system in 2003, to measure and certify Fair Trade practices in tourism. 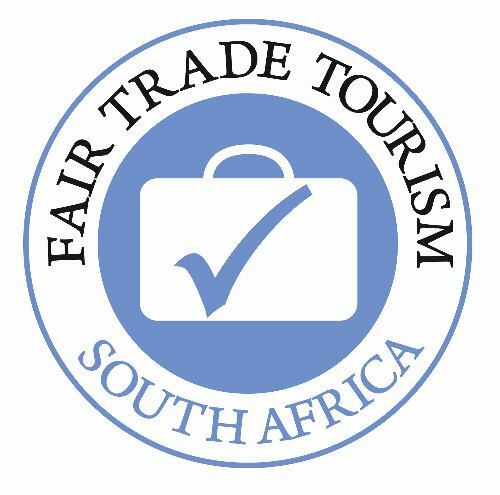 Fair Trade in Tourism South Africa (FTTSA) was originally established to accredit individual accommodation and activity providers and since successfully certified over 60 tourism products in South Africa. The FTTSA certification was recently also made available to tour operators worldwide. This ground-breaking initiative allows consumers to extend ethical purchasing decisions beyond everyday products, such as coffee, tea and fruit, and is endorsed by Fairtrade International (FLO), Transfair Germany, and South African Tourism. Fair Trade Tourism travel packages guarantee that your holiday benefits the right people, namely the workers and owners of tourism businesses. This is achieved by requiring amongst others long-term trading relationships, full prepayment, and binding cancellation agreements. Baobab Travel's local procurement, environmental, and corporate social responsibility policies were also monitored as part of the Fair Trade audit. A levy, the Fair Trade Premium, is raised and invested into one central fund, which will be used for development and tourism projects across South Africa. By being audited on both their internal operations and contractual relationships against Fair Trade Tourism standards, Baobab have shown their full commitment to fair and responsible tourism. Louise de Waal (Founder) says "We can hardly believe it ourselves, but it was 10 years ago this month that we launched Baobab Travel. Initially it was a dream that started with a strong love for Africa and a desire to make a difference. Even if that difference was only small. The icing on the cake came today with the certification of four of our South Africa holidays as Fair Trade Tourism holiday packages. We are immensely proud of this achievement, as it validates our long-standing commitment to responsible travel, which is at the heart of all itineraries we prepare for our customers." The four certified South Africa Fair Trade Tourism travel packages include the Cape & Garden Route, a Whale Watching itinerary along the South African coast, a Johannesburg, Kruger & Limpopo tour, and a Hiking Trail through the Southern Drakensberg Mountains. The customer can combine a week of Fair Trade holiday with a week of other responsible travelling or the different FTT packages can be combined into longer Fair Trade holidays. Katarina Mancama, FTTSA Project Manager, says "we are delighted that Baobab Travel, a pioneer in responsible tourism, has joined the Fair Trade Tourism initiative. Their participation will help to bring more conscious tourists to South Africa and, by extension, this will enable us to use tourism as a vehicle for sustainable development and poverty alleviation".